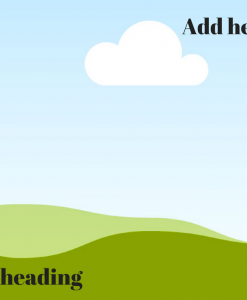 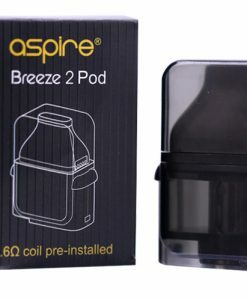 The replacement coils for the Aspire SPRYTE are the classic coils released by Aspire. These coils come in a pack of 5 and are the BVC K1 coils. 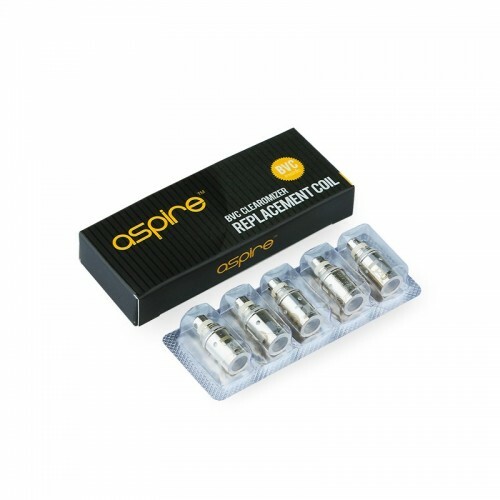 There are two variations, the 1.2ohm and the 1.8ohm (both of these come with the Aspire SPRYTE Starter Kit). 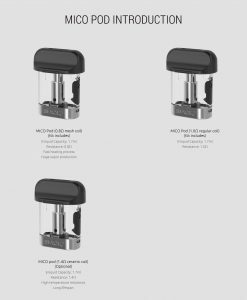 These coils can also be used with the Aspire K1 glassomizer. 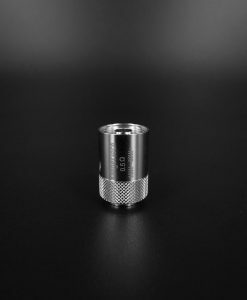 If you’re looking for a more prominent throat hit when vaping the Spryte, you will want to use the 1.2ohm coils. 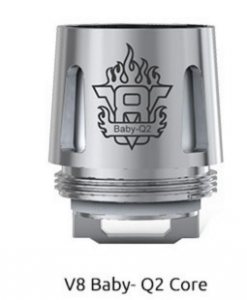 If you prefer not as intense throat hit you will want to use the 1.8ohm coils. 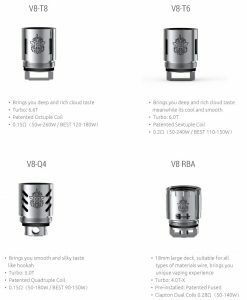 Since you’ve likely already used both, since both are included with your starter kit, you should choose the coil that you prefer. 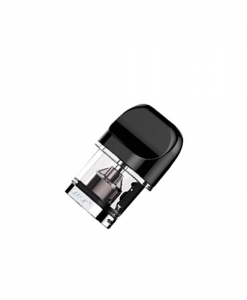 Both coils can be used with nicotine salt eliquid or standard nicotine e-liquid. 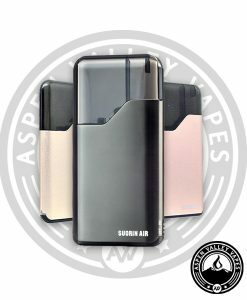 Flavor is excellent, for both the 1.2 and 1.8 using salt nic based liquids. 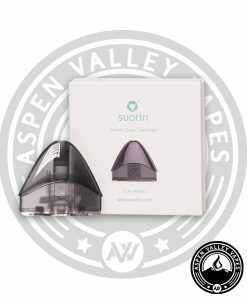 I have only been using for 1-2 weeks, and have not had any leaking issues and flavor is still there. 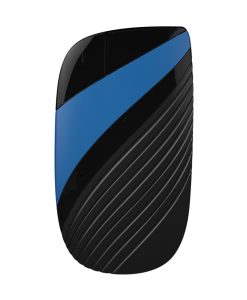 I am very impressed, satisfied with quality, and happy with the price point on this product. 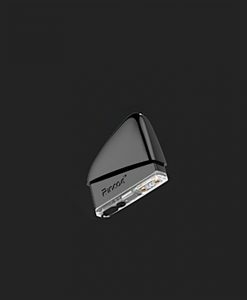 Strongly recommend. 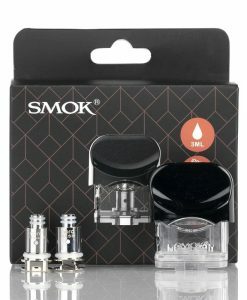 Pretty cheap for a lot of coils that can last up to 2 months of heavy use.